If they go and deposit once, no questions are going to be asked to them, ‘clarifies’ FM. With 10 days more to go for the deadline to deposit the demonetised Rs. 500 and Rs. 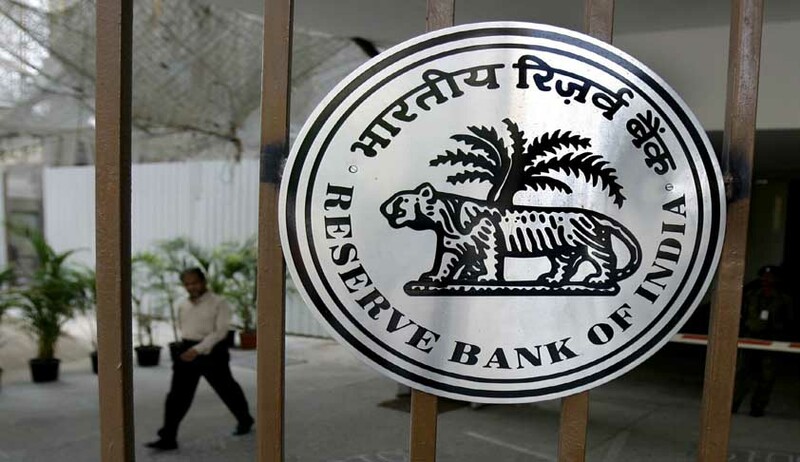 1,000 notes, the Reserve Bank of India has issued yet another notification stating that the deposit in demonetised currency in excess of ₹ 5,000 into a bank account will be received for credit only once during the remaining period till Dec. 30, 2016. The notification also added that the credit in such cases shall be afforded only after questioning the tenderer, on record, in the presence of at least two officials of the bank, as to why this could not be deposited earlier and receiving a satisfactory explanation. The explanation should be kept on record to facilitate an audit trail at a later stage. An appropriate flag also should be raised in CBS to that effect so that no more tenders are allowed. Ensure that full value of tenders of SBNs in excess of ₹ 5000 shall be credited to only KYC compliant accounts and if the accounts are not KYC compliant credits may be restricted up to ₹ 50,000 subject to the conditions governing the conduct of such accounts. Above restrictions shall not apply to tenders of SBNs for the purpose of deposits under the Taxation and Investment Regime for the Pradhan Mantri Garib Kalyan Yojana, 2016.